People often call New York City the center of the universe. While it can feel that way, on the weekend of January 31st, it will unquestionably be the center of the sports and entertainment world. The anchor for that weekend is, of course, the 48th Super Bowl between the Seattle Seahawks and the Denver Broncos. 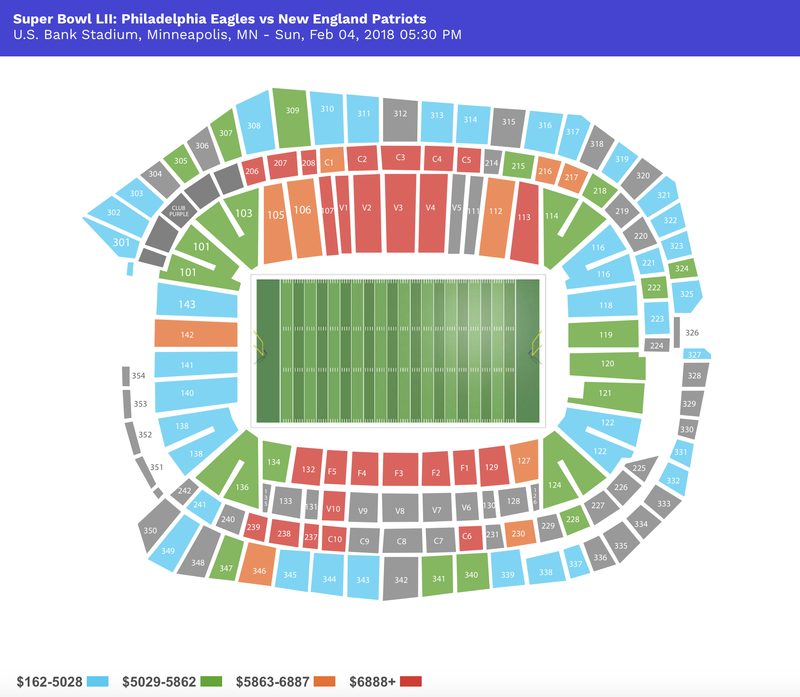 With an average price of over $4,000,Super Bowl tickets are as expensive as they’ve been over the last six years. The cheapest ticket will run you around $2,000, and the most expensive ticket will cost upwards of $25,000. If you’re planning to make the trip to New York, it’s a chance to take in all that New York City has to offer over the 3-4 days. The city’s energy, which is buzzing even on the most ordinary of weekend, will be off the charts on Super Bowl weekend and there might be no better time to soak it all in. Below is a list of must-see events to add to your Super Bowl itinerary if you’re planning to visit the Big Apple..... Read the rest of this article on Forbes.